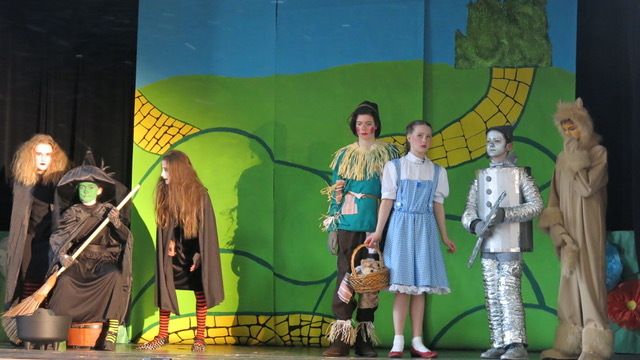 Immaculate Conception’s March 8th production of The Wonderful Wizard Of Oz was like no other! 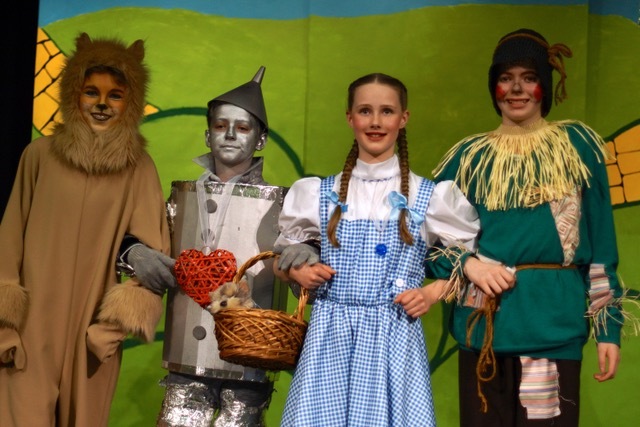 The cast was made up of incredibly talented intermediate students, including, Auntie Em, who was played by a Grade 4 student, The Witch of the North, who was played by a graceful Grade 7 girl, The Witch Of The West, played by a lively Grade 5 student, and and The Wonderful Wizard of OZ himself, played by a sage Grade 7 student. 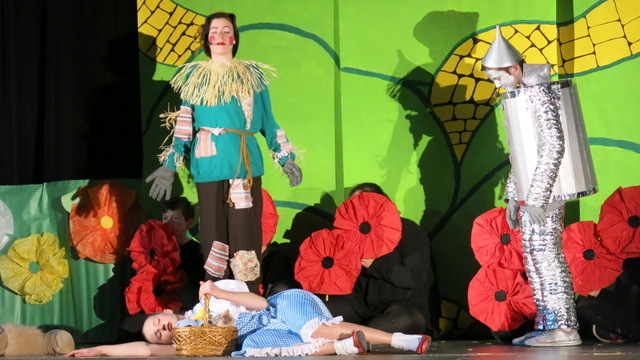 Dorothy Gale was played by a Grade 6 girl who wowed us with her likeness to the “real” Dorothy Gale! 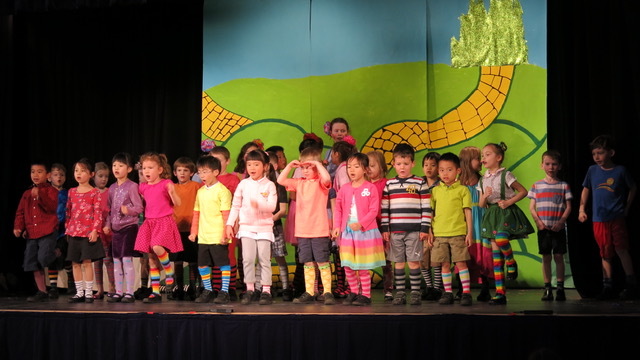 Finally, Dorothy’s friends, who accompanied her on her journey to Oz were played by a trio of fun-filled Grade 7s who kept us laughing every step of the Yellow Brick Road! “It was really fun working with people I had never worked with before,” said the Scarecrow. “I loved getting into character,” said one of the munchkins. It was all very exciting, and we were sad that it ended so fast. 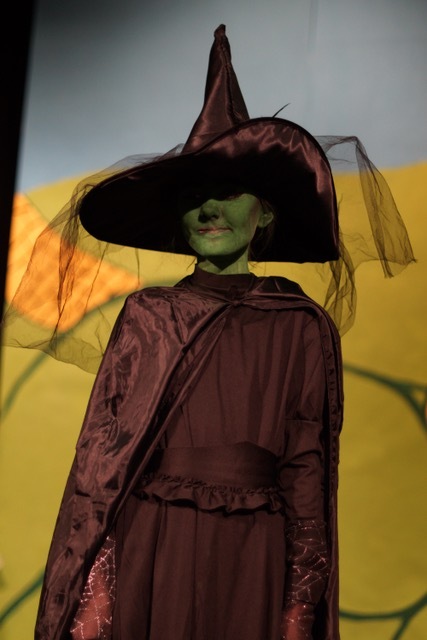 It was hard work to get ready for The Wizard of Oz, but when work is fun, time flies, just like Dorothy’s journey Over the Rainbow. Newer PostHighlights of the 2016-17 School Year: Garden Buddies Share Their Bounty!